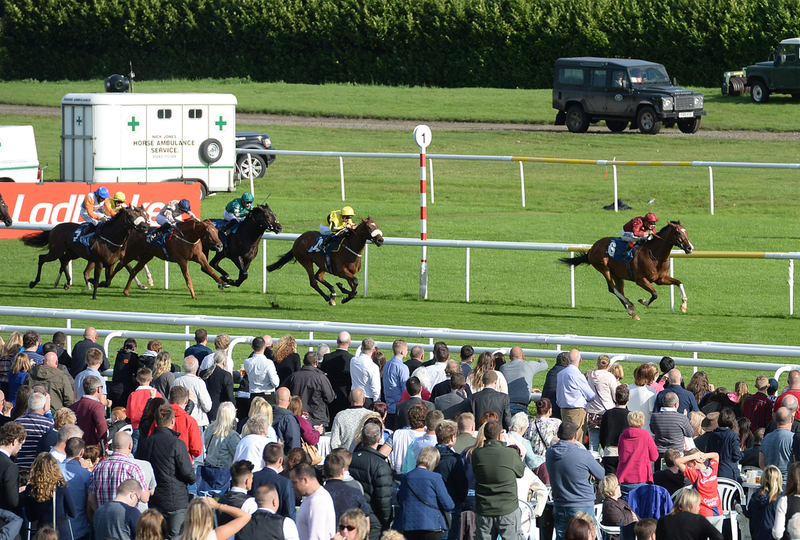 This Saturday sees the final race classic of the season take place in the shape of the St Leger. The race over 1m 6f at Doncaster has seen some famous performances over the years with some clear trends prominent in recent renewals of racing’s oldest classic. The race has been quite good for favourites. Since 2006 five of the twelve winners have confirmed favouritism. With a £1 level stake over this period you would be £8.83 to the good. Whilst there has been a minimum amount of them, only only Filly has won the races since 2006. That was in the shape of Simple Verse in 2015. There are some hot trainers in the race. Namely Aiden O’Brien who has saddled five winners whilst John Gosden has won the race three times in the last eleven years winning it four times in total. Godolphin have historically enjoyed targeting the race and have had six winners since 1995. Frankie Dettori revels in the race, winning it five times in total across his long career. Amongst the other active jockeys William Buick and Andrea Atzeni have won the race twice in their shorter careers. A major statistic is that 15 of the last 16 winners have had two of three previous career wins whilst 12 of the last 16 runners had also won a group race on previous outings. Finally, in terms of the trip punters should not be majorly concerned if their selection has not previously attempted the trip. 10 of the last 16 we’re making their debuts over the trip. Of course, records are there to be broken. But who fits the bill? The race was won by O’Brien’s Capri last year and he saddles the likely favourite Kew Gardens. Currently priced at 5/4 the horse ticks most boxes. He has won the twice in his last three runs, has group victories to his name and is yet to run over the trip. Another plus is the fact that he is trained by the prolific O’Brien. However, it is worth noting that the other prolific St Leger winner, John Gosden, saddles the second favourite Lah Ti Dar. This is an extremely interesting and unbeaten Filly. Could she add to Simple Verse’s victory in 2015? The only thing we can be sure of is that the winner will be three years of age.